Treating every child as our own. 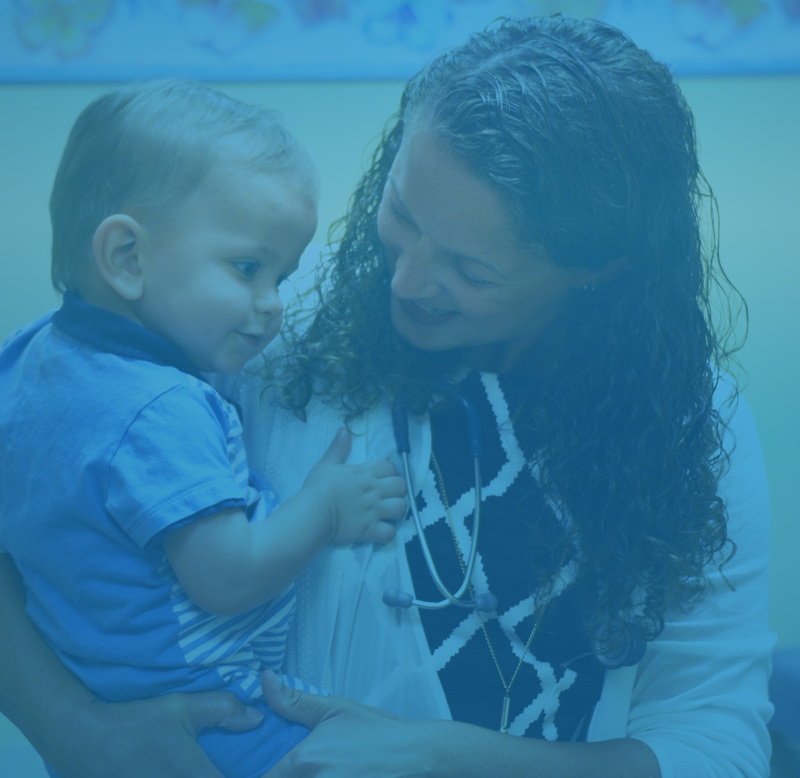 Delivering the highest level of pediatric healthcare to our patients and their families. 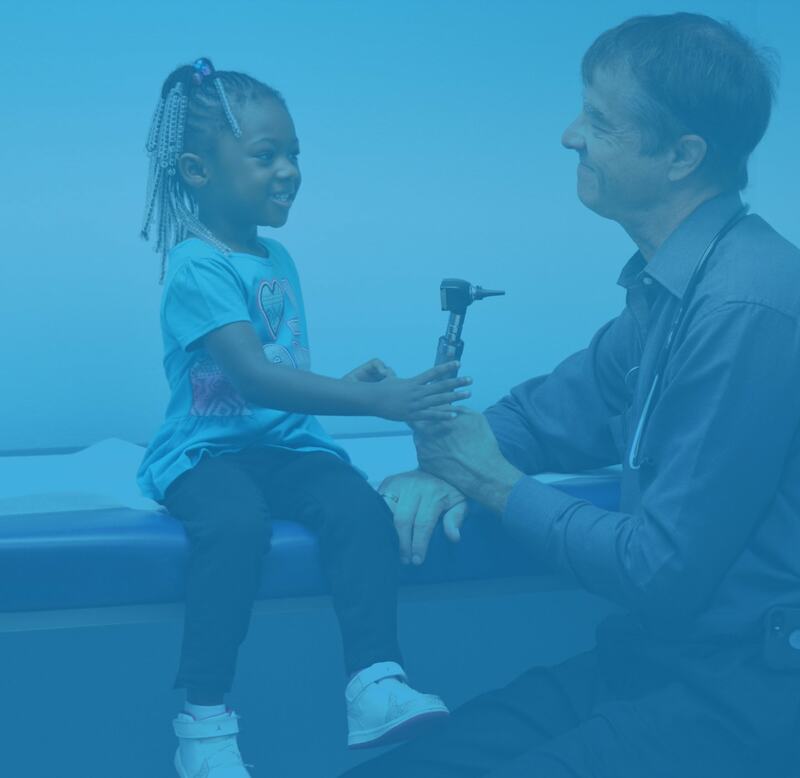 As a pediatric medical home, we strive to provide the best care for your child. 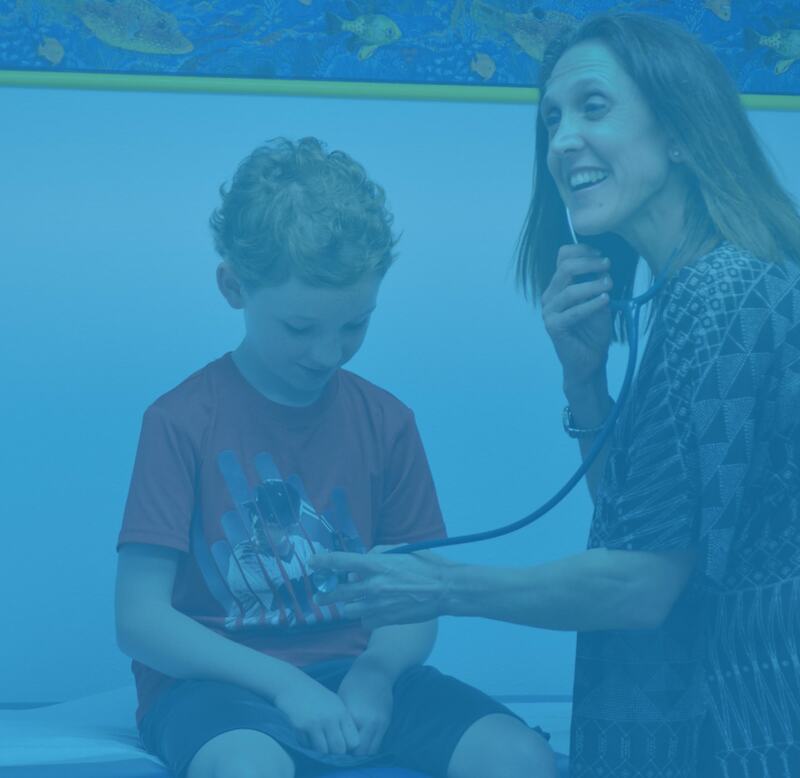 We're excited you have selected Interlachen Pediatrics to care for your child. 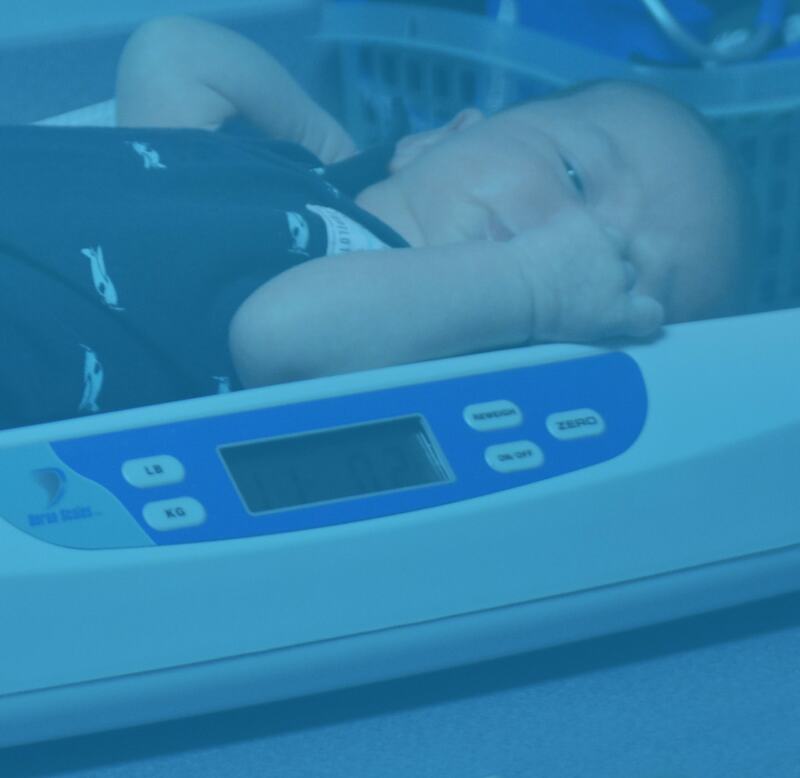 One of the ways we get to know you and your child is through the registration process. One of our goals is to make becoming a patient as easy as possible. Planning for the birth of your child is a busy time. We’re here to answer your questions. 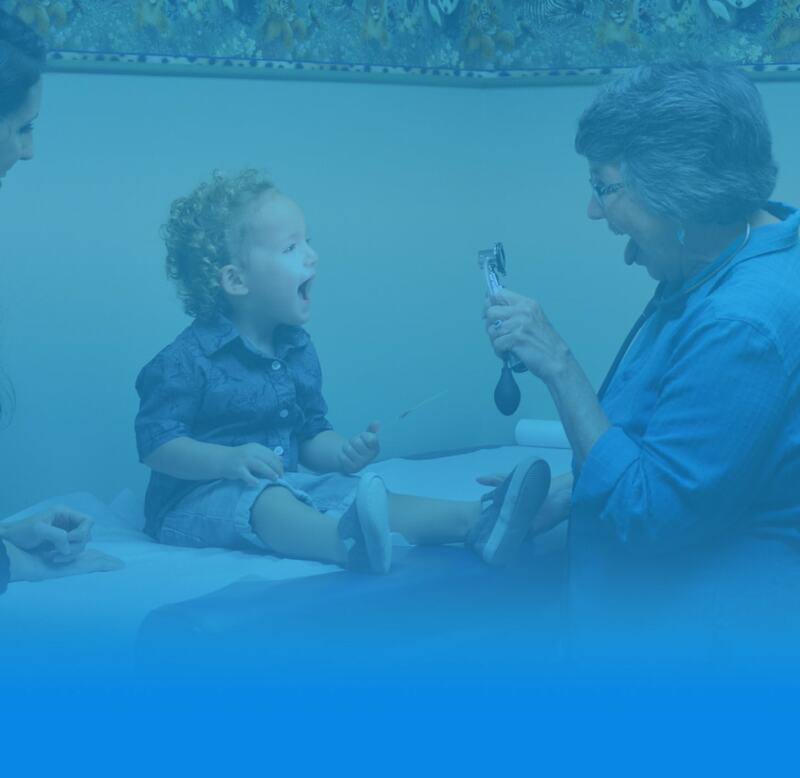 Providing 60+ combined years of the highest quality pediatric care. 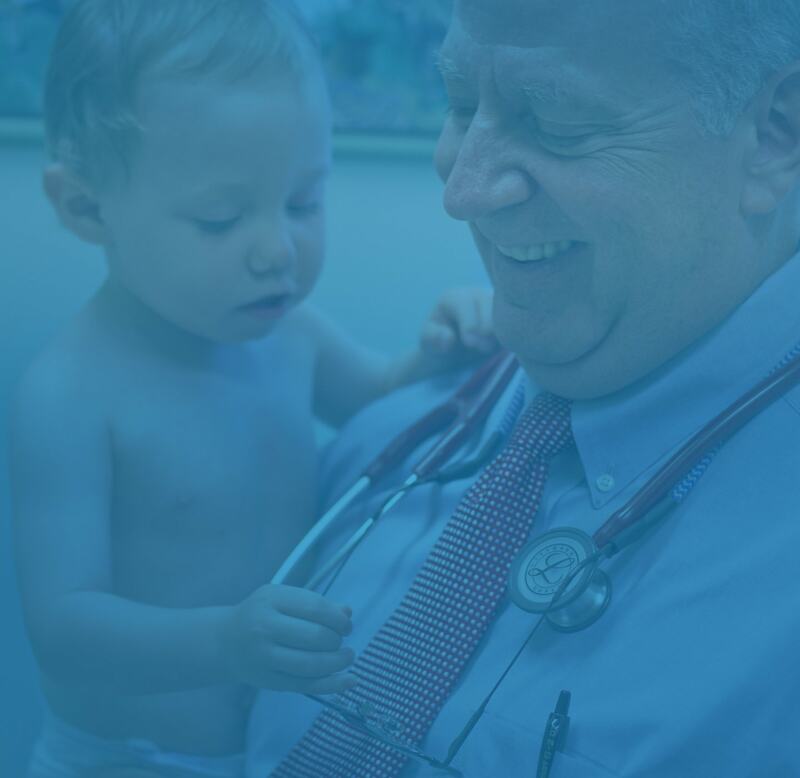 Dr. Johnson grew up in northern Virginia and attended college and medical school at the University of Virginia. She completed her postgraduate training in pediatrics at the Medical College of Virginia. Dr. Smith, a native of Orlando, received his B.S. degree from the University of Central Florida. He completed his medical training at the Southeastern College of Osteopathic Medicine in Miami. Dr. Fisk was born in Charleston, South Carolina and grew up in Atlanta. He attended college and medical school at Emory University and later performed his residency at Wilford Hall USAF Medical Center in San Antonio, Texas. Dr. Aguilar, originally from Rochester, N.Y, joined Interlachen Pediatrics in 2001. Following completion of her medical degree, she continued her postgraduate training at Arnold Palmer Hospital in Orlando. Dr. Ward was born in Jacksonville, FL and completed her undergraduate degree at Florida State University. 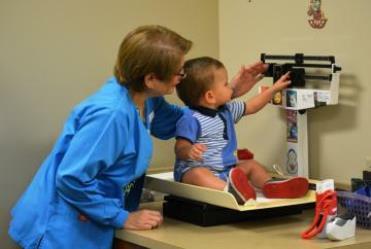 She joined Interlachen Pediatrics in 2001. Melanie H. Emmert, M.D., was born in Frankfort, KY. 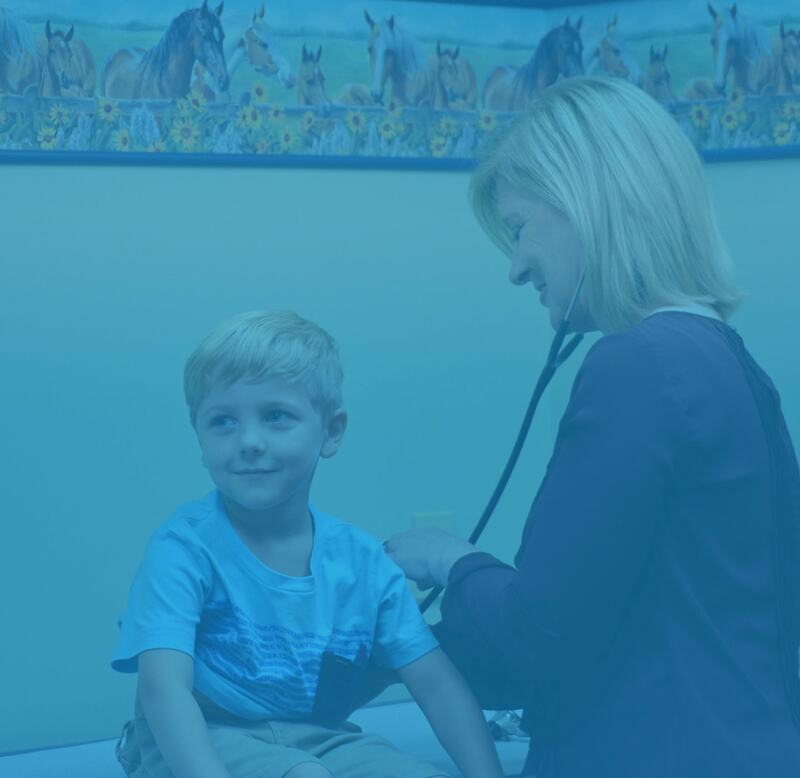 Following her education at the University of Kentucky College of Medicine, she completed pediatric residency training at Arnold Palmer Hospital. Dr. Roitman-Geller received her medical degree from the University of Buenos Aires Medical School. 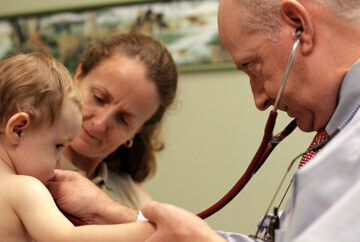 She began private practice pediatrics in Kentucky in 1995, before relocating to Orlando in 1997. Dr. Dyer was born in Jacksonville, FL. She received her undergraduate degree right here in Orlando at the University of Central Florida and went to medical school at Florida State University. 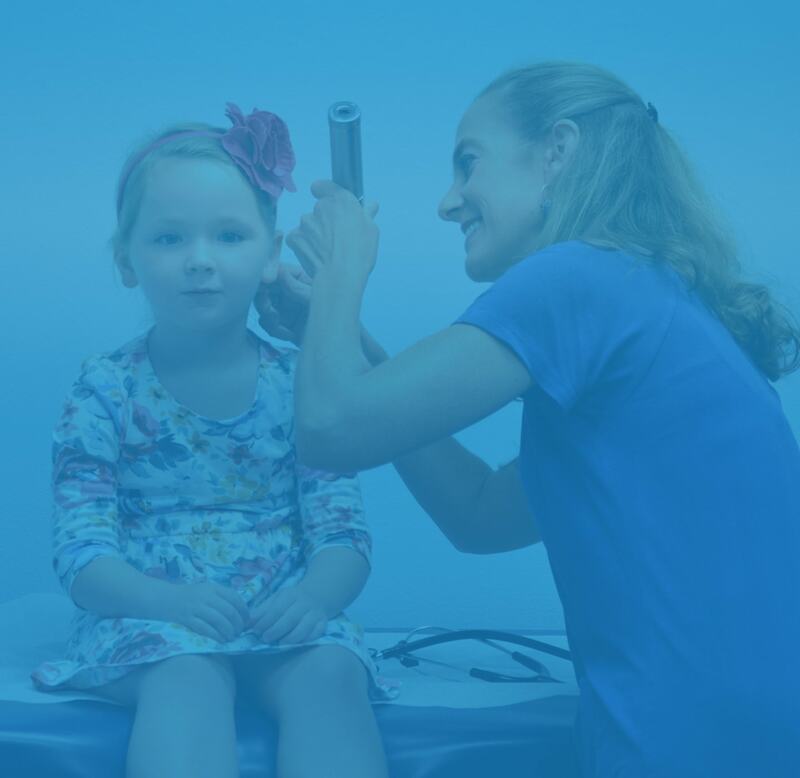 Dr. Dyer joined Interlachen Pediatrics in 2015. Dr. Velarde was born in Venezuela and moved to South Florida at the age of 9. She is fluent in both English and Spanish. Dr. Velarde completed her medical training at Florida State University. Two convenient locations servicing the Greater Orlando area.